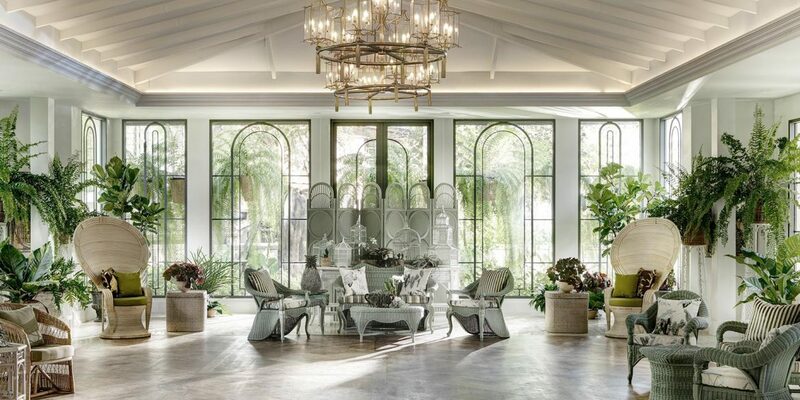 The Botanical House’s unique design was inspired by elegant estate homes of the past where lovingly-tended gardens were planted to frame and enhance the architectural beauty of interior and exterior spaces. 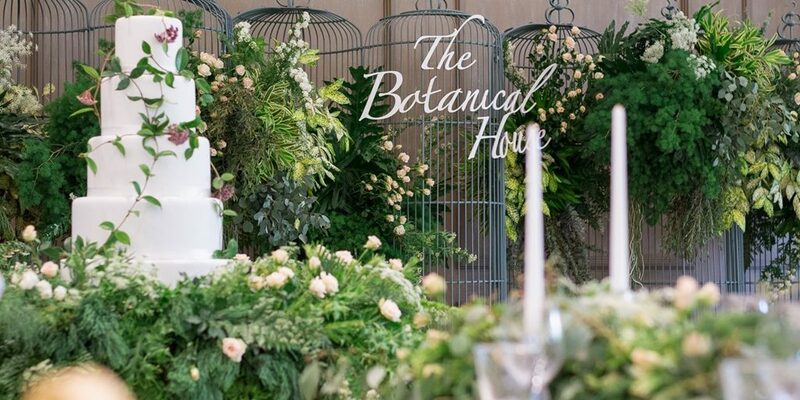 The Botanical House continues this tradition with a Thai twist, combining the love and appreciation for the beauty of Thai plants and flowers with a passion for providing a relaxed yet inspiring ‘home’ in which to hold the finest weddings, engagements and other memorable events. The Infinity Lawn is their signature outdoor space is surrounded by shady greenery and flowering trees. The Infinity Lawn signifies the endless possibilities of a couple’s happiness, making it the ideal space for exchanging vows. 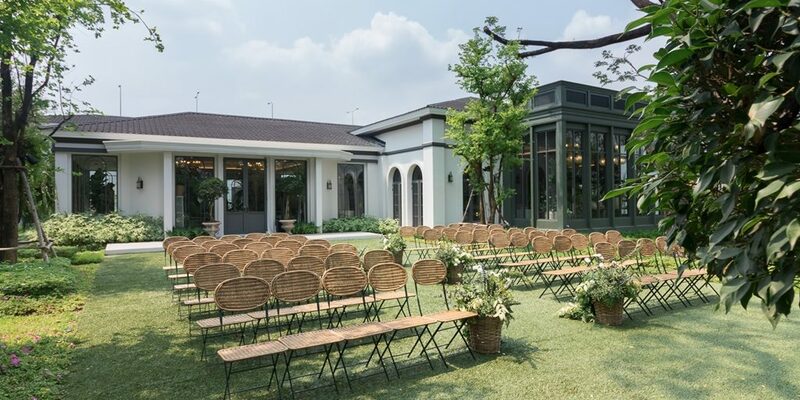 The lawn accommodates 120 guests comfortably.